THESE BOOKS ARE NO LONGER AVAILABLE FOR A FREE DOWNLOAD. 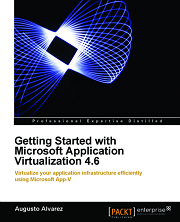 You can still access the “Virtualization Solutions” free eBook from MS Press on this link. I’ll keep you updated whenever this offers appears! 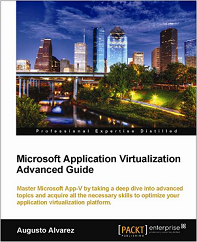 More very interesting reading MS Press books available for free. 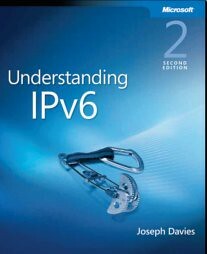 On the IT side, you can find "Understanding IPv6". Great book to get to know this (still not commonly used) networking and security protocol. 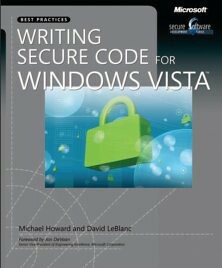 On the devs side, "Best Practices Writing Secure Code for Windows Vista".